Business owners and their managers need access to deeper levels of expertise than they already have. The number one reason businesses fail is due to lack of a strategic plan and the ability to execute and follow-through to its completion. 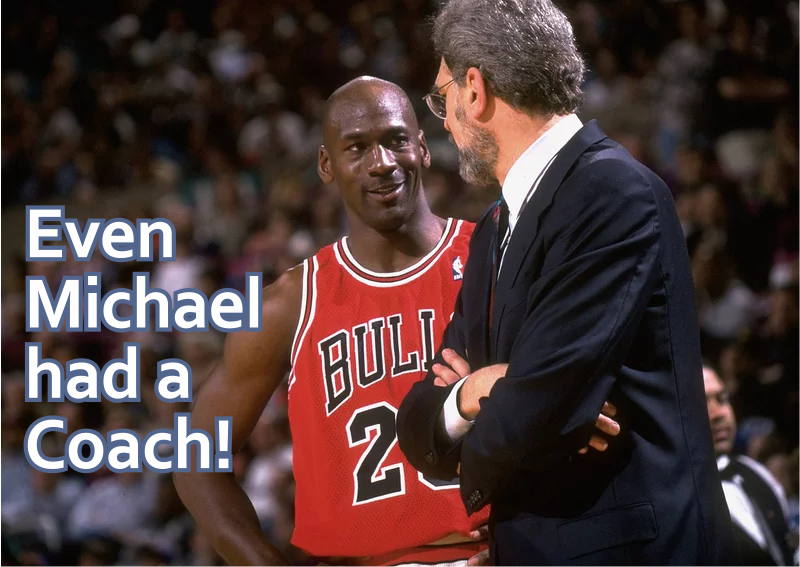 A coach focuses on enablement and elicits the owner’s goals, clearly assesses the strengths and limitations of the organization, develops a path to success, and assists with implementation, training and candid behavioral feedback with disciplined encouragement. having a Business Coach is no longer a luxury …it has become a necessity. Why choose Oculus Business Coaching? Oculus Business Coaching is INDUSTRY SPECIFIC. As LinkedIn marketing Guru John Nemo likes to put it “The riches are in the niches” This concept is all about depth of expertise and focus, while having mastery in a particular discipline – The Signage Industry. According to the dictionary Mastery is the “possession of expert skill”, so business mastery would be the possession of expert skills in business management, operations, finance, and marketing, etc. Working with Oculus involves mastering business skills, but there’s more to your life than your business. In other words, your business isn’t your only “business;” your life is your business…the only business that matters, provided you let it be.